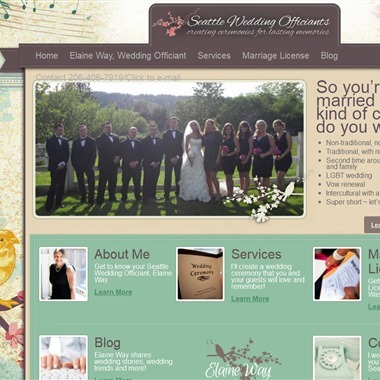 Select photos you like; we'll recommend wedding officiants in Seattle Try now! 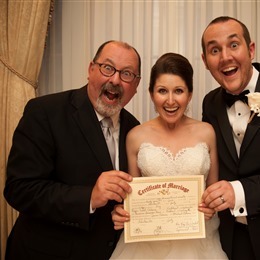 Ray Van Winkle is a professional wedding officiant performing over 100 weddings a year since 2003. Ray also offers pre-marital counseling to help couples closely examine and improve their relationship. I am a Non-Denominational Wedding Officiant & Minister in the Seattle/Puget Sound area - creating and delivering personalized ceremonies of all sizes and shapes for couples of all faiths and traditions. Elopements, too! Complimentary meeting. 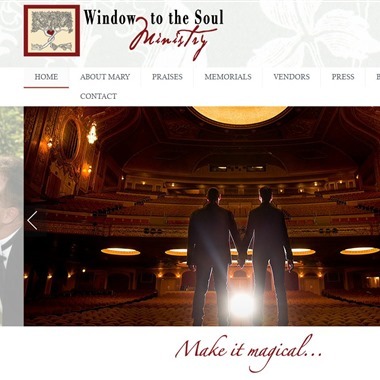 Slogan: Your Personalized Wedding Ceremony. A Cherished Memory. 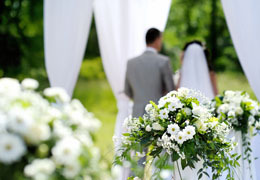 Slogan: You can have the wedding of your dreams without breaking the bank! At S.W.A.K. 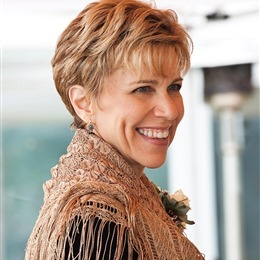 Ceremonies I offer simple service performance as an ordained, non-denominational minister. I am professional, courteous, punctual and ready to marry you...even on short notice! Your wedding is all about YOU. Your friends, family and loved ones and your deepest hearts desire. 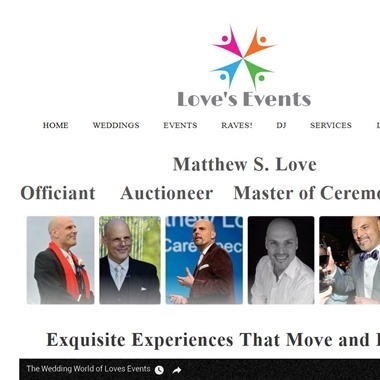 Make it as polished and professional or as fun, humorous and spontaneous as you wish with Matthew Love, (yes, LOVE IS his REAL given name), a gifted speaker, emcee, Officiant and event professional. We are non-denominational Seattle Wedding Officiants (Celebrants) who have helped hundreds of loving couples throughout Western Washington create intimate, meaningful and uniquely personal wedding ceremonies. Our goal is your complete satisfaction.